No Perfect Prediction Regarding Climate Change Risk? Plan for It Anyway. Climate change science is improving, but the relevant predictions are far from ideal. If you are a City Planner in a coastal city, a 60 cm rise in sea level over the next 20 years will present very different problems from a 130 cm rise. But, that range might be the best that science can provide at the moment. How should you proceed? Melissa Sapuan (MCP ’12) looked at climate adaptation planning in New York City and Rotterdam with this question in mind. She found that one way to handle uncertainty is for cities start with what they do know, and take steps to reduce the vulnerabilities they already face. She also emphasizes the need for flexible risk management strategies that can be adapted over time as projections improve, or conditions change. Melissa notes that stakeholder interests ought to set the agenda for climate adaptation planning. A dynamic exchange among policymakers, the public, and scientists is required. 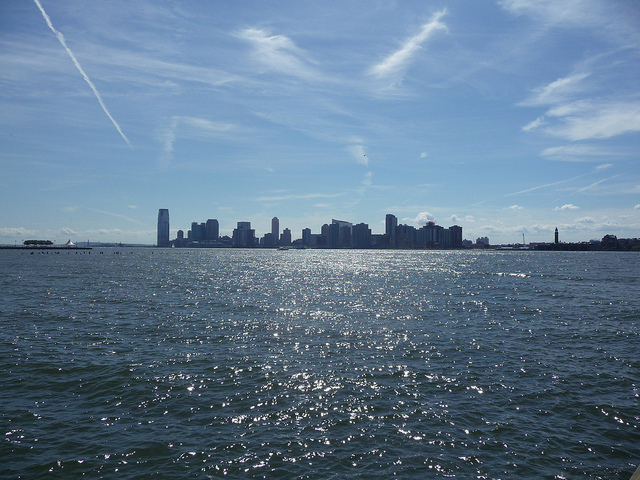 Check out Melissa’s full thesis, “Using uncertain sea level rise projections: adaptation in Rotterdam and New York” and share your thoughts on this topic in the EPP Facebook Group. Posted on November 5, 2012, in climate change, environmental planning and tagged climate change, new york city, risk, rotterdam. Bookmark the permalink. Leave a comment.